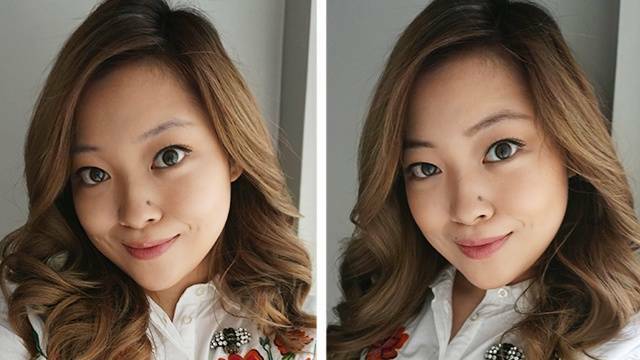 Because drawing on your brows every day can be such a huge hassle. Some girls can’t leave the house without applying concealer or swiping on lipstick. An overwhelming number, however, can’t leave the house without drawing on their eyebrows. It's such a hassle sometimes, especially when you've got really sparse brows. 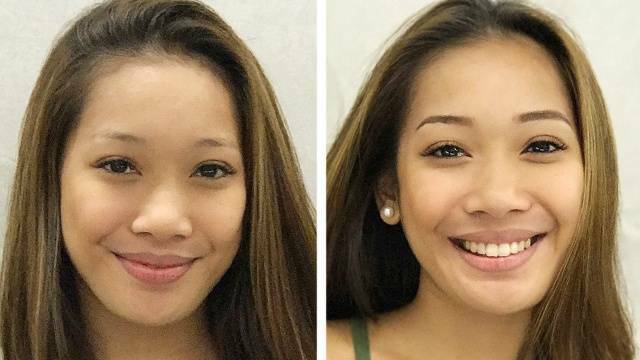 But having perfectly defined arches isn’t just a passing fad: Kilay is LIFE, and it will remain that way for a long, long time. But making sure your brows are constantly on point is a super difficult task. You’re a busy girl with a lot on her plate, and you don't want to worry about your kilay while you’re sweating it out at the gym or braving the MRT at 7 a.m.
What’s your biggest kilay concern? Describe your usual brow routine. What’s your dream brow product? How was your experience using Maybelline Brow Tattoo? “I was honestly really scared to apply the product because it was my first time to do so. I'm not really a perfectionist with makeup, so I swiped the product on top of my brows, just following the natural shape. After 20 minutes, it was ready to be peeled off. It was super easy and quick!" How was your experience working out while using Maybelline Brow Tattoo? “It was so easy to apply. 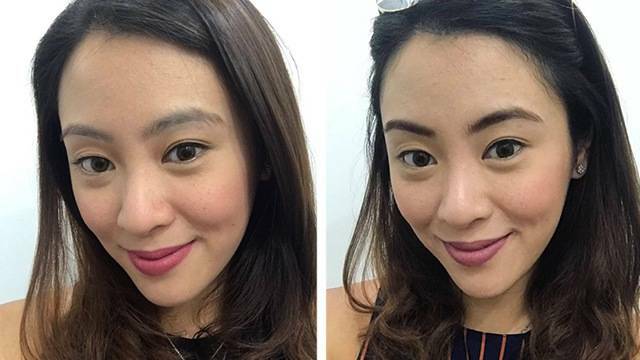 I started with bare arches, then applied the product following my brows’ natural shape. I let it dry for 30 minutes and peeled it off carefully. Surprisingly, none of my brow hairs came off! My biggest concern was that it might end up looking unnatural but after using it, I realized that it gave a very natural finish." Your busy schedule requires long-wearing, smudge-proof makeup. 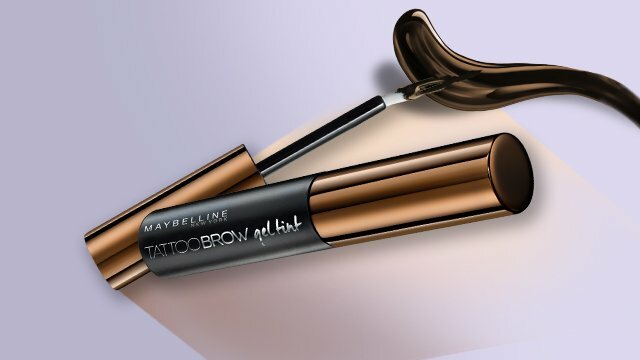 Was Maybelline Brow Tattoo able to meet your makeup needs? “I absolutely loved it! It was super easy to apply and it’s something that we can use to achieve a ‘clean' look. I didn’t have to worry about uneven application since all I had to do was follow the shape of my brows." Was Maybelline Brow Tattoo able to decrease the amount of time you need to look presentable before your meetings? The Maybelline Brow Tattoo Gel Tint is available for P599 at all Maybelline beauty counters nationwide. Know more about it by visiting Maybelline's Facebook page and online store.